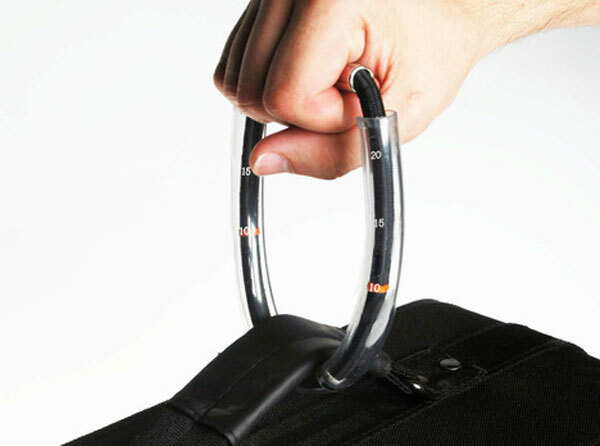 The Gravity Ruler Luggage Scales designed by Politecnico di Milano students Marcella Maltese and Lin Wei are one of those designs that immediately make you think why hasn’t this been done before. This fantastic concept design which is so simple yet so practical is sure to make it to production. 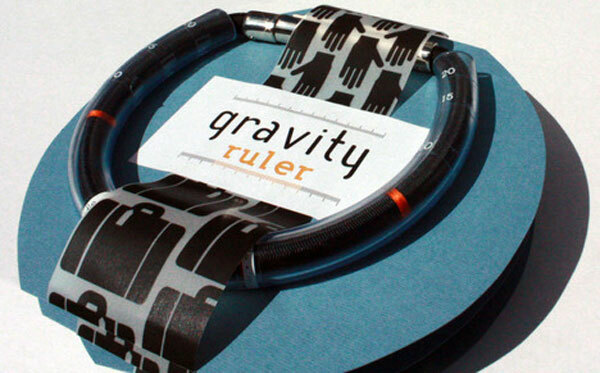 The designers producted a test batch of 35 Gravity Rulers for the Travel Trading fair in Milan. Which they sold in less than an hour and are now looking for a manufacture to help mass produce and bring their design to market. Best of luck with a fantastic design.